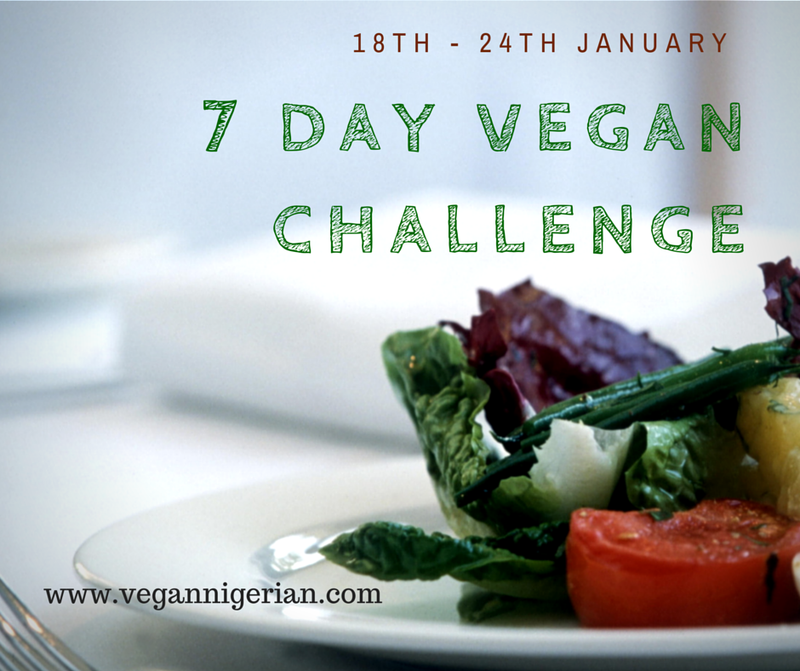 With family, friends and non-vegan readers in mind, I've decided to give one of these countdown challenge things a go on the blog. 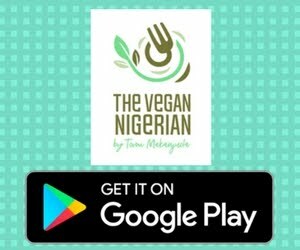 Between the 18th and 24th January, why not step into the shoes of a vegan and see what all the fuss is about? This is for anyone who's always wanted to try a plant-based diet but never got round to it. This is for all the curious cats and sceptics. This is also for anyone who's up for experiencing some pretty cool health benefits: improved digestion, increased energy, better mood, and so on. 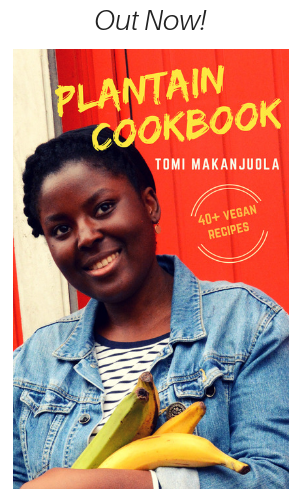 To the vegan readers, you can get involved by sharing the challenge with your family and friends. Health: energy, clearer skin, better digestion, increased nutrient intake from plant-based sources that are low in cholesterol and packed with antioxidants which help fight against a number of common diseases such as diabetes, cancer and heart disease. People: a plant-based diet does not require as much land as is needed to support a meat and dairy diet, which means it is a more sustainable way of feeding the global population. Environment: by avoiding animal products, you can significantly lower your carbon footprint. One of the top sources of planetary greenhouse gases comes from raising livestock and food for livestock. Animals: avoiding animal products is one of the ways you can take a stand against animal cruelty and exploitation. More in-depth: Why go vegan? Eat only plant-based food for 7 days. So no meat, dairy or eggs. 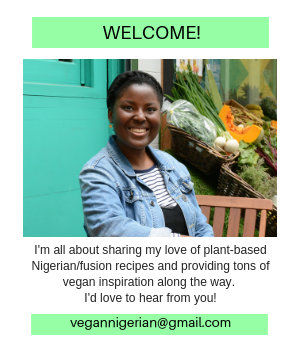 Trawl through my recipe index for ideas or look up vegan recipes online; you'll be spoilt for choice! 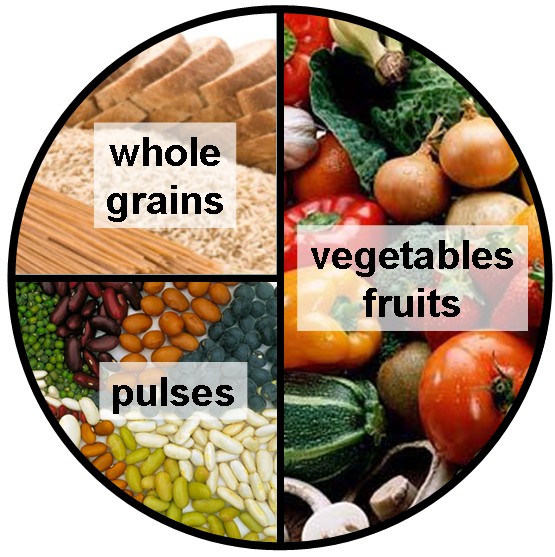 Fruits, vegetables, grains, legumes, nuts & seeds. They are your friends. 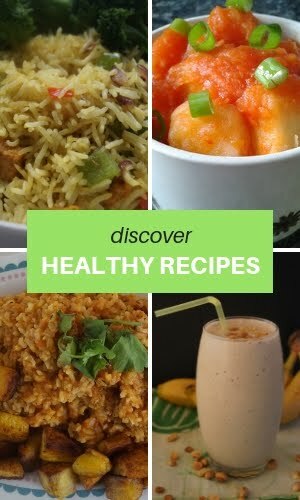 Find vegan substitutes of your staples e.g. almond milk etc. Oya now. Lets see if I can keep up. Rice nko? Fish? Let me go and look through your index. Okaaaay! I'm sure you can do this! ;) Rice all the way! No fish though! I'll be sharing a suggested shopping list tomorrow so you'll have an idea of the things to stock up on.